My review of Ampersand, Mass by William Walsh is live at The Nervous Breakdown. 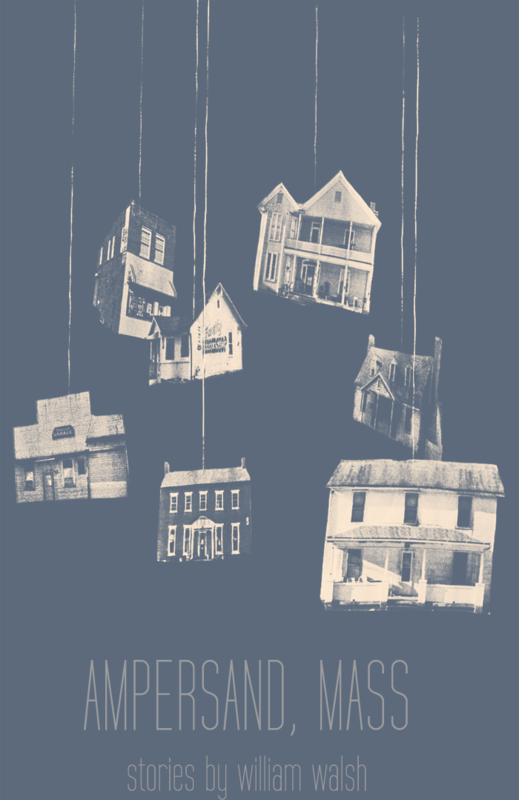 In this collection of stories, William Walsh has put together a unique collage of perspectives set in Ampersand, Mass (Keyhole Press). These tales run the gamut from fantastical and bizarre to sweet and touching to heartbreaking and morose. It’s a wild ride, so buckle up.